What system is best for cleaning carpets – Steam or Dry Cleaning? We get asked this question many times, and because we are a carpet cleaning company using a steam cleaning (hot water extraction) system, you will probably think we are prejudice in our response that steam cleaning is the better option. While we would never bag dry carpet cleaning businesses, as they do have a role in the industry, we chose the steam cleaning method as this is the preferred system recommended by carpet manufacturers. 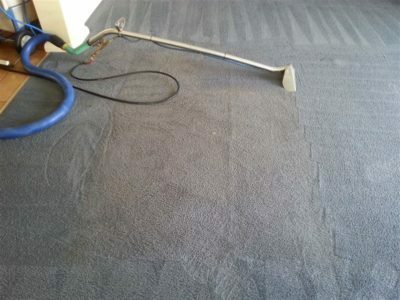 Steam cleaning is suitable for most carpets. It’s done with a truck-mounted or portable machine. The truck-mounted option is more powerful and will do a more thorough job. We hope this helps to clarify the differences between Dry and Steam Cleaning, so you can make your own decision on which method of carpet cleaning you want for your carpets. 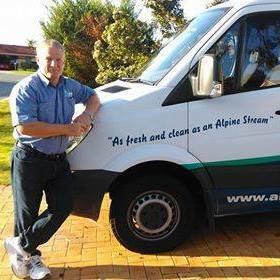 BLOGGER: Paul Mitchell, Owner/Operator of Alpine Carpet & Tile Cleaning, Perth.